She is so gorgeous, and definitely rocks the red lips! She always looks so glam, doesn’t she? Thanks for visiting. 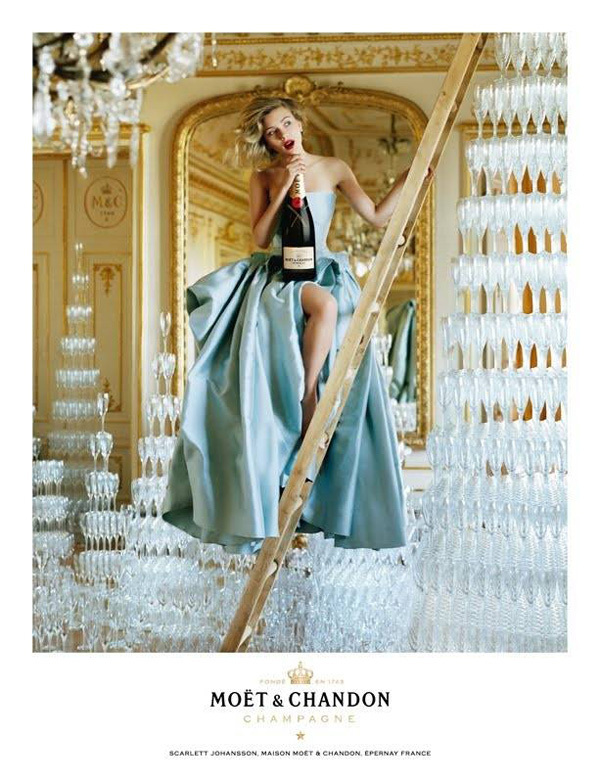 You are currently reading Scarlett Johansson for Moët Chandon 2011 at Quite Continental.